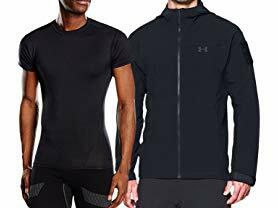 Today ONLY - Under Armour Men's Tactical Apparel $10.99 - $59.99. Free Shipping for Amazon Prime Members or $5 Flat. SHOP NOW!🎁 PLEASE help us grow and keep going - share with a friend or two. With the changes on FB make sure to like, share or leave a comment.